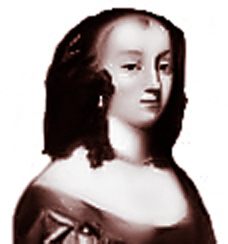 Amphillis Twigden, the great, great grandmother of George Washington, was born in the manor at Little Creaton in the parish of Spratton, the daughter of John Twigden and Anne Dickons. 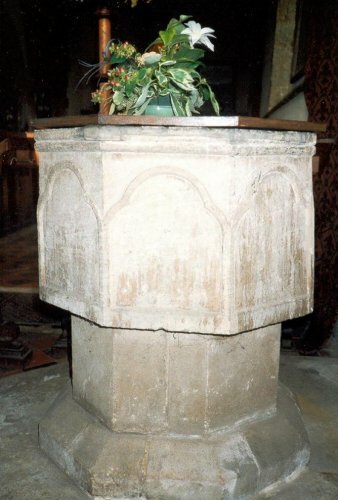 She was baptised in Spratton Church on 2nd February 1602 in the 13th century font still used to this day. 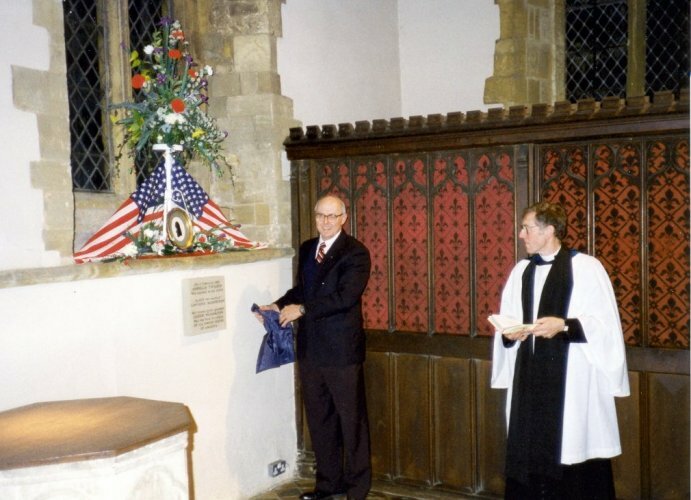 The Twigdens were a well-to-do and highly respected local family and John Twigden’s two brothers, Edward and Ralph, also lived in Spratton with their families. When Amphillis was only 8 years old, her father died. Her mother then married Andrew Knowling and moved with her children to Tring, Hertfordshire. 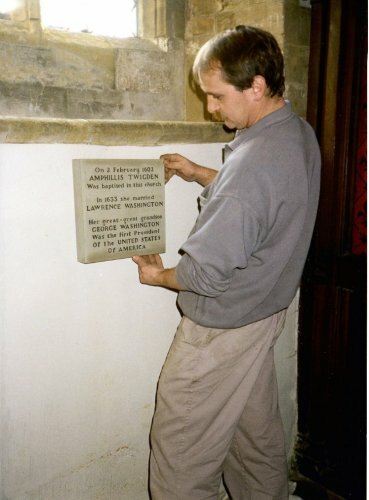 In December 1633, Amphillis married the Revd Lawrence Washington, the fifth son of Lawrence Washington from Sulgrave Manor in the south of Northamptonshire. Amphillis and her husband moved to the Rectory, Purleigh, Essex and had three sons and three daughters. Two of their sons, John (born 1633/34) and Lawrence (born 1635), emigrated to Virginia in 1657 with a number of others from Northamptonshire. The brothers prospered and in 1674 Lieutenant Colonel John Washington, with his partner and distant relative Colonel Nicholas Spencer, bought 5,000 acres of wilderness at the confluence of Little Hunting Creek and the Potomac River. John’s land was later renamed Mount Vernon and in due course passed to his great grandson, George Washington. In 1776 George Washington became the first president of the newly independent United States. An embroidery stitched by Amphillis in about 1640 is on display at Sulgrave Manor, on whose website can be seen the family tree. A letter written by her to her brother-in-law William Roades is preserved in the Verney Archive at Claydon House, Bucks. It was written in about 1650 shows that she was well educated and literate. She died on 12th January 1655 and was buried at Tring.